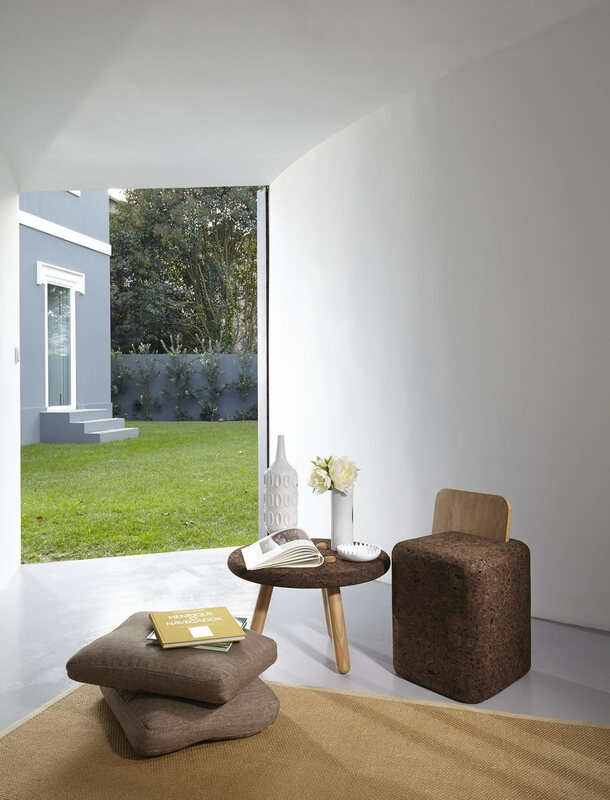 Cork has gained a prominent space in the field of decoration. National and international designers shape this noble material to the taste of imagination, creativity, creating products that stand out for aesthetics, beauty, comfort and ability to surprise consumers. 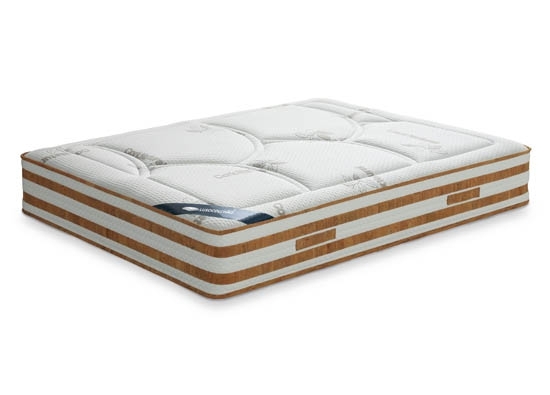 Environmental awareness also weighs in when choosing this 100% natural and recyclable raw material. Vern Yip, a renowned American interior designer, is a cork ambassador. He is the star of two television programmes about interior design – Deserving Design with Vern Yip and Design Start airing on HGTV – he opened the door of his home to the media to show the cork flooring in his New York apartment. “Cork imparts serenity and simplicity as a flooring and coverings material and it is, therefore, in perfect harmony with nature. A wide variety of new finishes offers a unique and modern style that fits perfectly in place in anyone’s home,” said Vern Yip, recognised for his “clean” style and for paying special attention to details. The sculptor, designer and architect Miguel Arruda designed a line of cork furniture for the street furniture company Larus, of Albergaria-a-Velha. 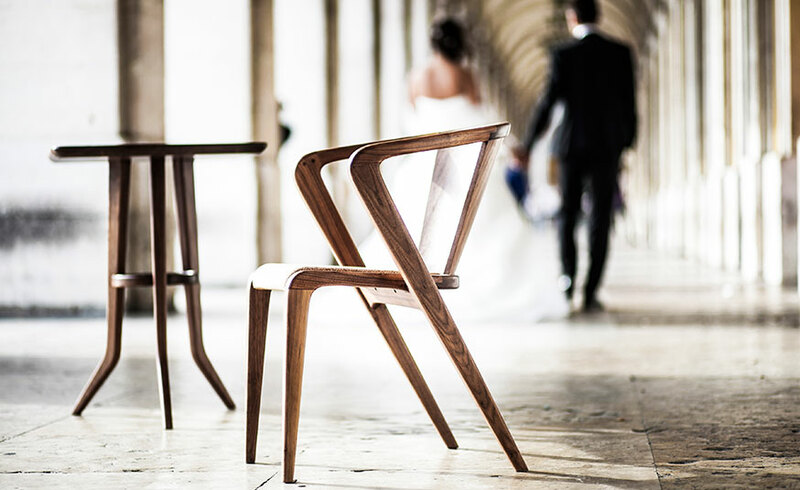 PLY&co is a line of furniture by the Porto design and architecture studio Peel Living Projects, which has 100% ecological stools and armchairs, that can be disassembled and are educational. 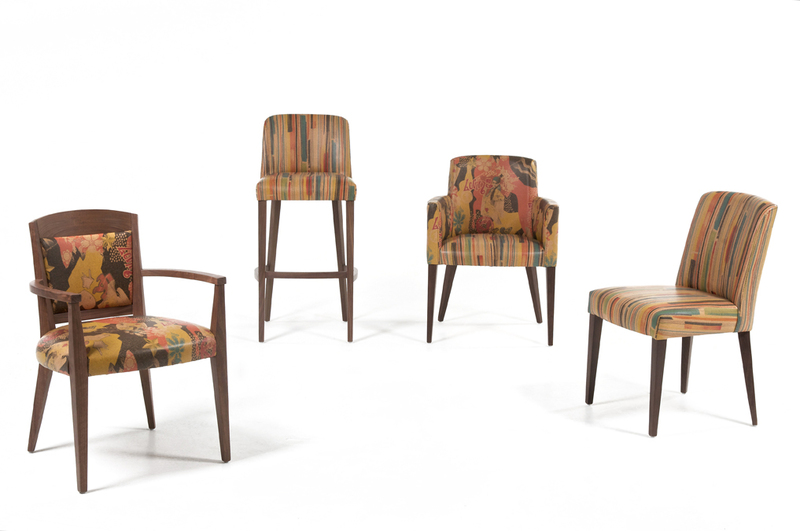 Fenabel, manufacturer of chairs for hotels and restaurants, presented 10 models covered with cork at the HD Expo in Las Vegas, USA. 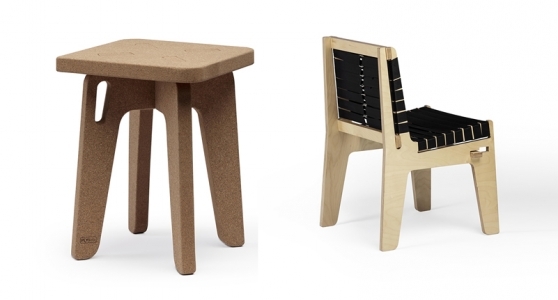 BlackCork is a Portuguese brand of contemporary design furniture with many pieces made of cork. 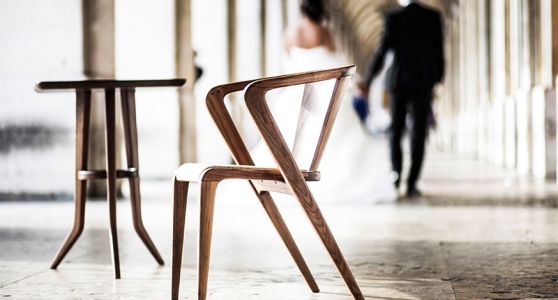 Chair wins international award. 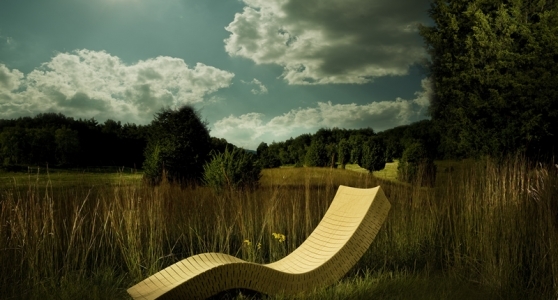 Portuguese Roots Chair by the designer Alexandre Caldas won the Silver Award of A Design Awards. 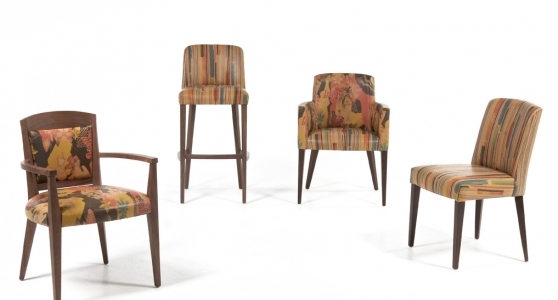 The designer who created the AROUNDtheTREE project reinterpreted the iconic Portuguese chair in wood, iron and cork. 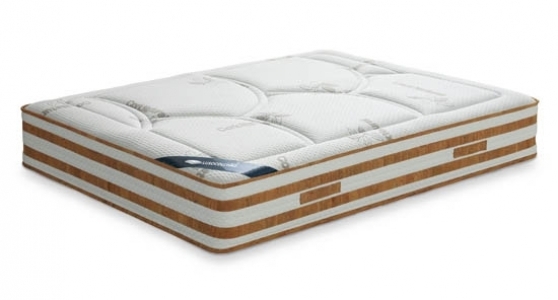 LusoColchão , a Portuguese brand, has developed a line of mattresses with cork. 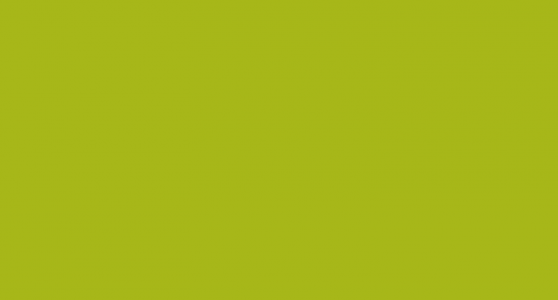 It is a worldwide innovation that demonstrates environmental concern. 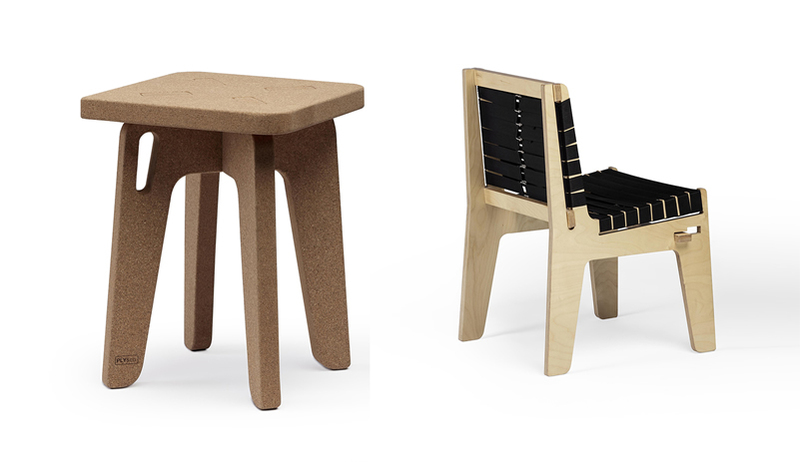 The designer Daniel Michalik, based in Brooklyn, is accustomed to using cork in his furniture and design pieces. 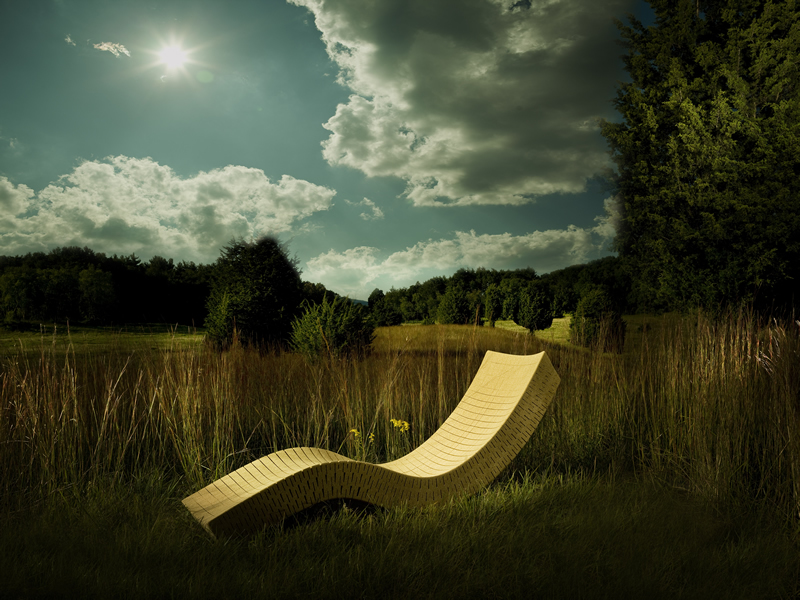 He designed a chaise longue in 100% recyclable cork demonstrating its ability to simultaneously bend in two directions. 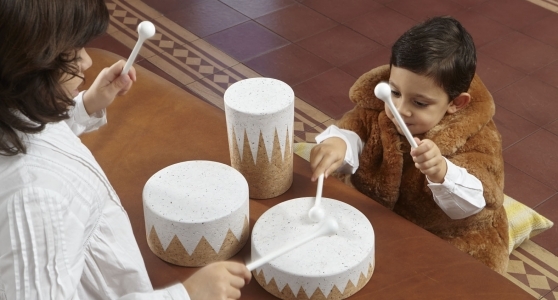 The malleability of the material gives the feeling of floating effortlessly due to the delicate and gentle rocking of both sides and from front to back. 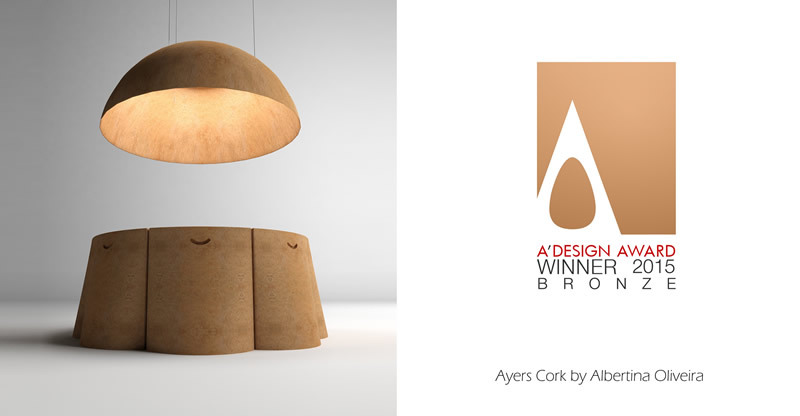 The Ayres Cork project, a furniture set made of cork, won a bronze medal in the international 2014/2015 ‘A’ Design Award & Competition, in the “Furniture, Decorative Items and Homeware Design” category. 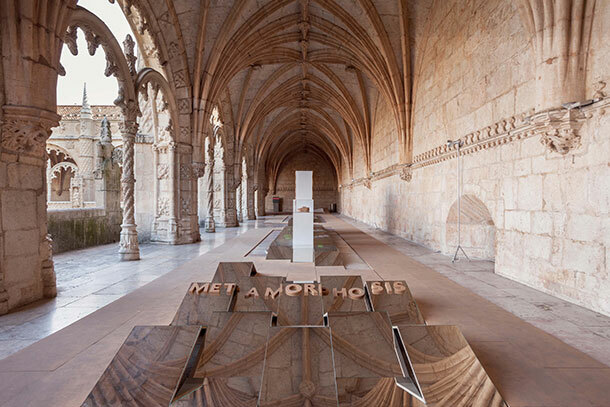 “Metamorphosis” opened horizons, stimulated and inspired the creative community to explore a centuries-old material that is environmentally friendly and totally sustainable. 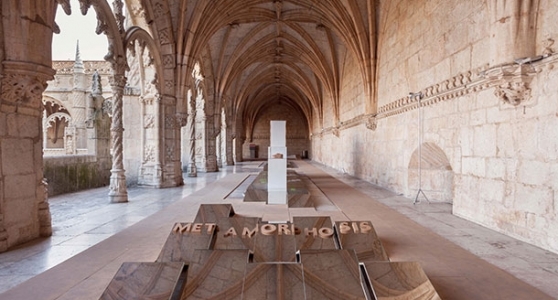 The "Metamorphosis" exhibition was organised by ExperimentaDesign, in partnership with Corticeira Amorim, and was on display at the Jerónimos Monastery in Lisbon. 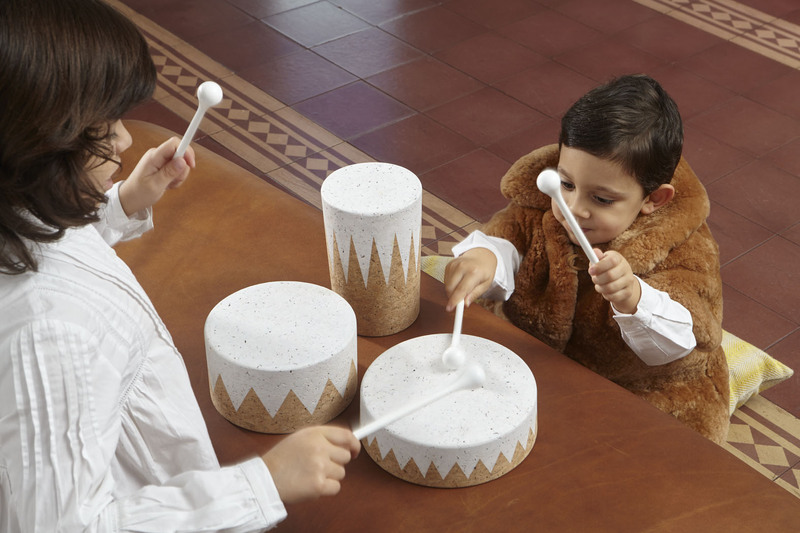 Materia – Cork By Amorim joined 10 renowned national and international designers and studios to create 12 exclusive objects in cork. The artists took advantage of the unique properties of the 100% ecological material, using the most advanced production technologies, and they conquered new territories.